Tim Cook, the leader of one of the world’s most valuable companies is known for using his spotlight to take a public stand on major societal matters. Since he took the reins from the late Steve Jobs in 2011 as the CEO of Apple, Cook has remained a traditionally private leader. Here are lesser known facts about the tech titan who solidified Apple’s pro-LGBT stance, and traded off his privacy to become the first openly gay CEO of a Fortune 500 company. Famously known as a workaholic, Tim Cook is the CEO of one of the most successful tech companies in the world. With a total market value of $884 billion, Apple is considered the largest company in the world. Though widely accepted as the globe’s most valuable brand, the company’s CEO however, isn’t paid as well as the leaders of other mega-companies. On the average, Cook receives an annual base salary of $3 million, and about $9.3 million in performance bonuses and other types of compensation. The tech executive has a net worth estimated at $600 million, a fortune which relative to Apple’s size and performance, is a reflection of a restrained pay program. Besides his total Apple shares and options, Cook also earns his money from other sources such as his stocks and options from sitting on Nike’s board of directors. Nonetheless, based on additional assets in his investment portfolio, and any property he owns which is however not publicly available, Cook’s net worth may likely be higher. Tim Cook is a philanthropist who spends his wealth on charity. Though famously known as an intensely private person who shuns the spotlight and rather opts for philanthropy, the tech executive has donated millions of dollars in support of various human rights issues. In 2015, Cook joined the list of many other committed wealthy philanthropists — such as Bill Gates and Warren Buffet after he announced that he planned to donate his entire fortune to charity. Is He Gay, Who Is His Partner Or Boyfriend? Apple is known to be among the top American companies for embracing equality. As one of the leaders of one of the major companies in the world, the Apple chief is a prominent spokesperson for diversity and inclusion issues. He has made headlines for speaking out on some of America’s most controversial policies. Given that Cook is a notably private person, his sexual proclivities were not a public concern until a few years back. Out of a tremendous sense of responsibility to do something for the greater good, and to set an example for inclusion, Cook publicly confirmed he is gay in 2014, making him the first CEO of a Fortune 500 company to come out. Before coming out as gay, Cook spent time thinking through the process and deciding on what to say, how to say it, where to say it, and how to do it in a way that would be advancing. 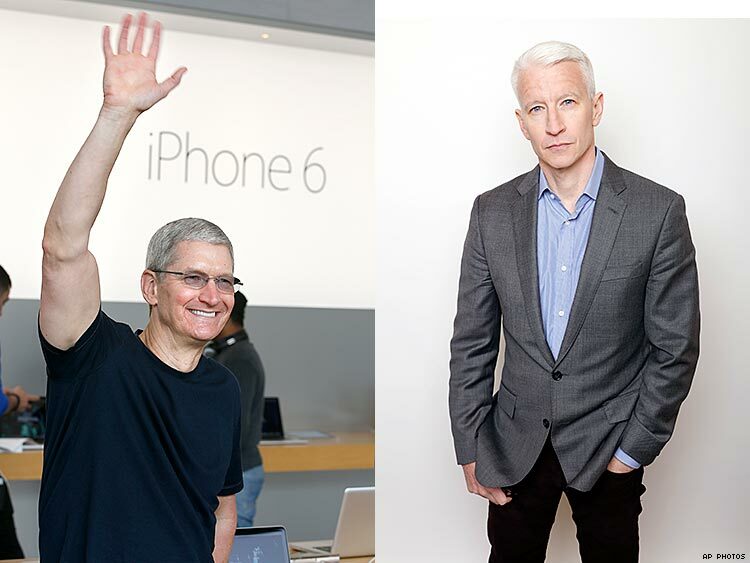 While facing those key moments or decisions, Cook turned to CNN anchor Anderson Cooper and spoke with him multiple times. This was because the Apple CEO believed Cooper who publicly came out as gay in 2012 handled his announcement in a really classy way. The Apple CEO set aside his desire for privacy and opened up about his sexuality in an essay published by Bloomberg advocating for human rights and equality. In the 2014 editorial, Cook told the world that he is proudly gay and considers being gay among the greatest gifts God has given him. On why he came out as gay, the Apple CEO explained that he thought the announcement could help someone struggling to come to terms with his/her true self, or bring comfort to any lonely person or inspire people to insist on their equality. 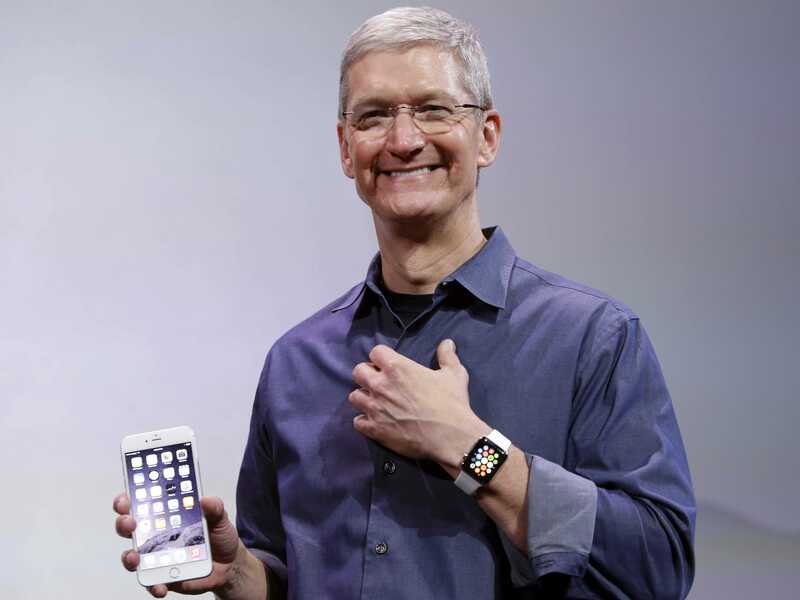 Tim Cook sees his sexuality as something central to his identity. For the tech executive, being gay has made him more empathetic in viewing the world, and has led to a richer life. According to Cook, it has given him a deeper understanding of what it means to be in the minority and provided a window into the challenges that people in other minority groups deal with every day. As expected, exposing his personal life may have cost him his privacy, but Cook has no regrets surrendering his privacy. For him, since it meant giving lots of people a role model to look up to, it was worth the trade-off with his privacy. Even though Cook who strives to maintain a basic level of privacy didn’t mention anything about having a partner or boyfriend, there are unconfirmed suspicions that he does have one. Being the leader of a global company with over 120,000 employees across the world, Tim Cook feels justified speaking about major societal issues, ranging from racial equality, protecting the environment, access to education, privacy, and LGBT rights, because he had gained a “perspective” on those issues. Without a doubt, the executive suite remains extremely closeted, with just a few high-ranking openly gay businesspeople. Also, there are many lesbian, gay, bisexual and transgendered employees who still struggle with discrimination at work. It is, therefore, no surprise that Cook has been recognized for his advocacy for public causes, including speaking out on behalf of the LGBT community. While some view Cook’s announcement as historic and courageous, hailing him for setting an example for other people to help LGBTQ people, and especially LGBTQ youth, to thrive in the society, the homophobic community sure doesn’t share the same perspective.